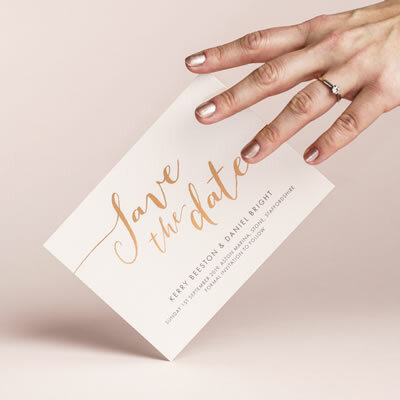 Now that the festivities and excitement of the New Year are out of the way, wedding planning for 2019 is officially underway. If you’re getting married this year, you might be starting to feel the pressure of getting everything sorted in time. 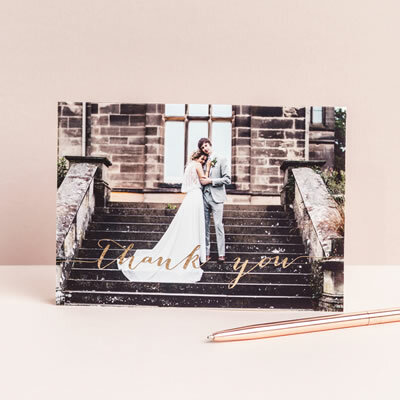 Whether you’re planning an epic celebration or a laid-back affair, there are some simple things you can do to feel more organised. Sit with your partner and write all the ideas running around your heads of the details you’d like to include. You may find it helpful to order the list into categories, such as ‘Venue’, ‘Service’, ‘Dresses’ etc. Once your to do list is in black and white, it’s much easier to see what’s important to do now and what can wait until later. Once the list is complete, put together a timeline of when you need to do each task. Give yourself realistic deadlines, and work out what decisions you’ll have to have in place for each step. 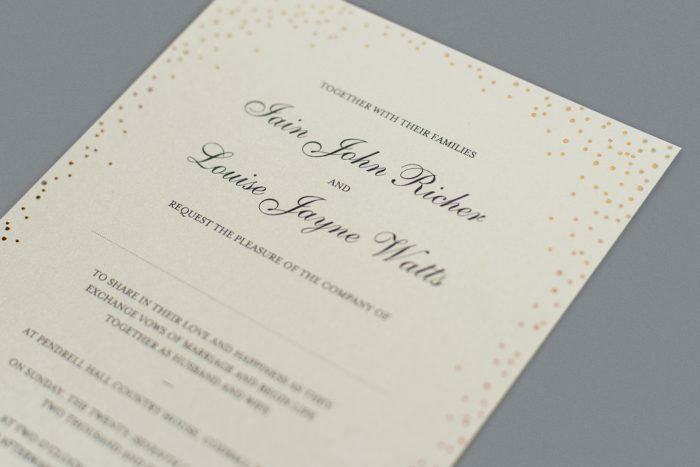 For example, to organise your wedding invitations, you’ll have the venue booked and an idea of guest numbers. 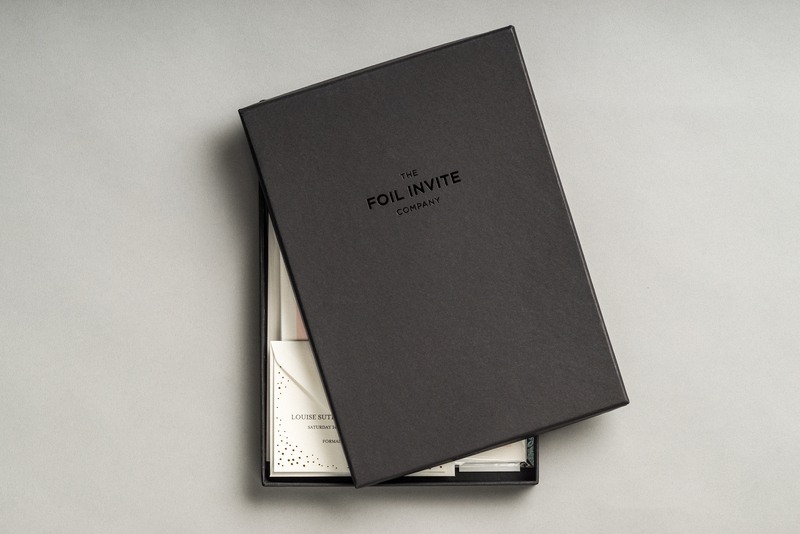 You may also want to have decided on a theme, and any finer details of the day to include in an information card. Having all this written down can be a big help when you feel the wedding planning anxiety coming on. Make it visual so you can easily see what your priorities are each week. 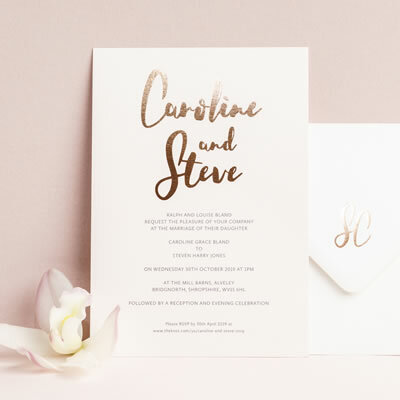 For a wedding stationery timeline, our sample packs include a handy checklist with what to send to your guests and when to send them. 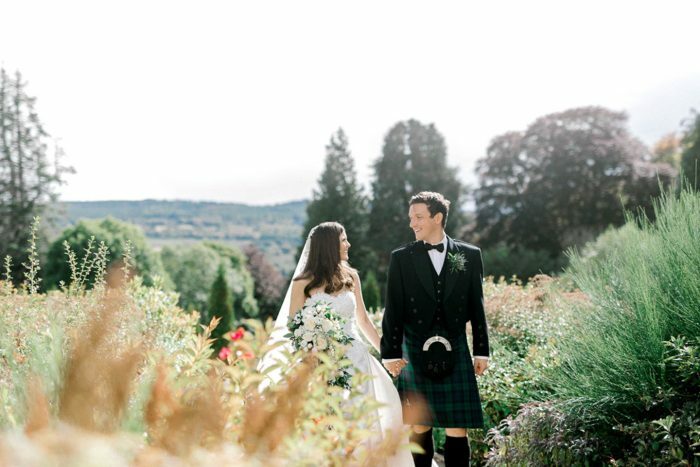 Time can go quickly when you’re planning a wedding and it’s easy to lose track. Setting aside time each week to action your list is a great way to ensure you stay organised. Perhaps Sunday afternoons can be a regular fun day for wedding planning, or maybe you’re both free on a Monday evening. Plan the time in your diary and start chipping away at the list. You’ll feel much more on top of things and this way nothing will be left to the last minute. Avoid getting overwhelmed by your entire wedding planning to do list by tackling one thing at a time. Choose the task that’s the priority for this week and start on only that – everything else can wait for now. Focusing on one thing will make you more productive, and in turn, will relieve stress. Plus, it can be satisfying to get something ticked off your list, rather than starting ten things but not completing anything. 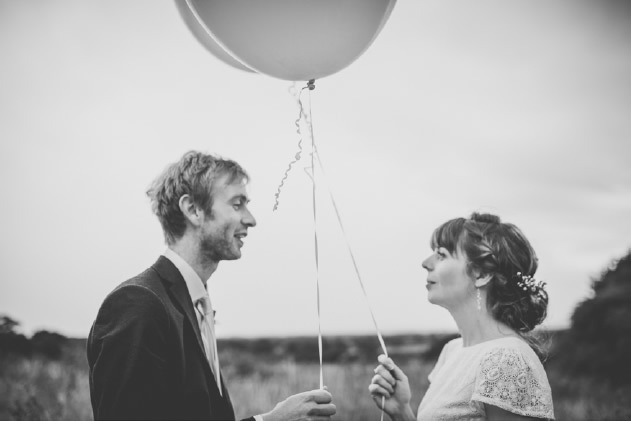 Keeping everything together can make you feel really organised when it comes to wedding planning. Folders can include a Google Drive file of GoogleDocs and GoogleSheets, a Dropbox or a good old-fashioned paper file. Whatever you prefer, choose your strategy and stick to it. 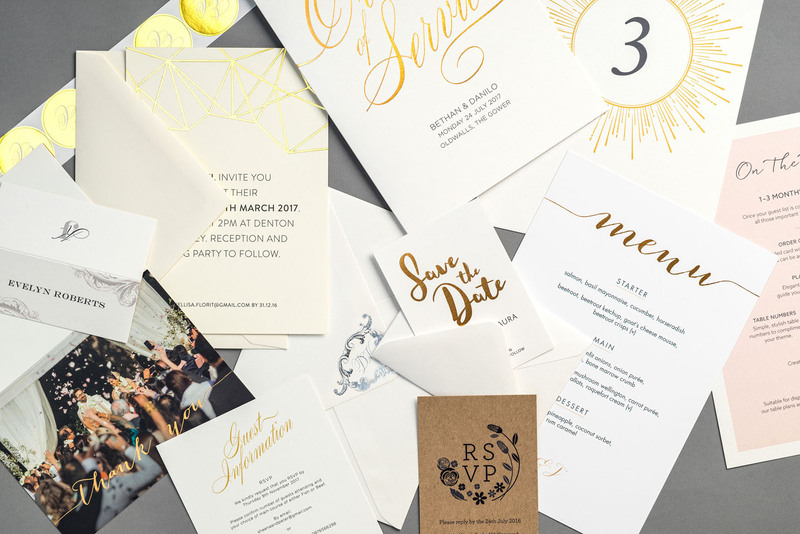 Planning your wedding stationery is much easier when you’ve got all the details in one place. 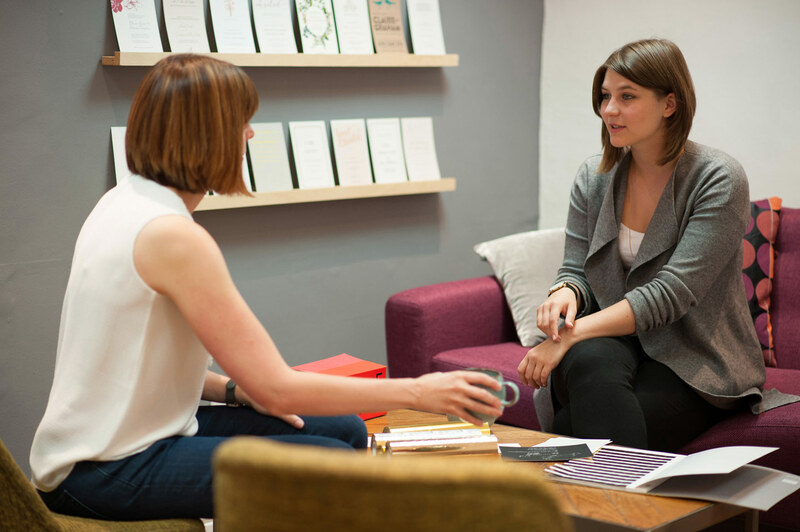 Plus, a file of brochures, contracts, receipts and wedding related information means that when you need to refer to something, you’ll know exactly where to look. 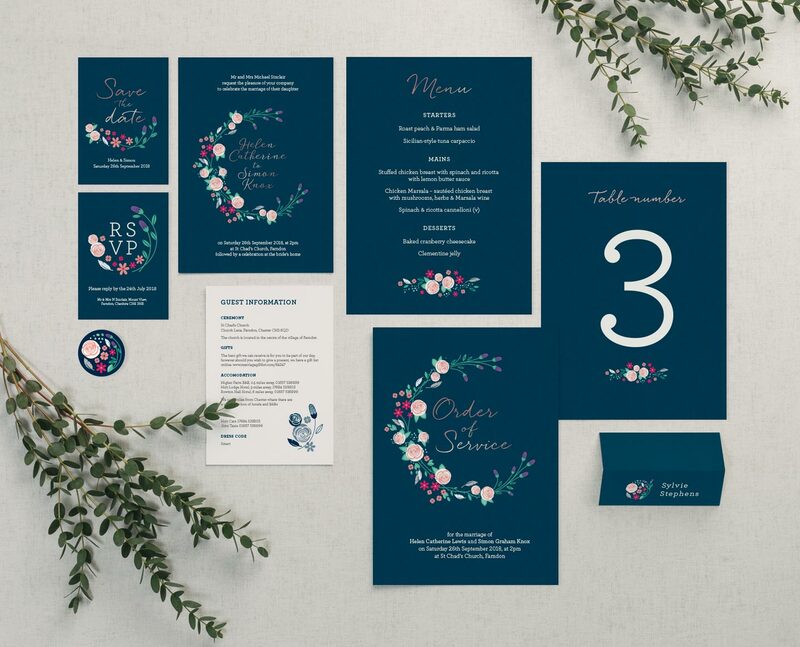 It’s easy to feel like you’ve got to do everything yourself, but planning a wedding is a huge task. Share things between you and your partner, and when your Mum offers to help stuff the wedding invitation envelopes – say ‘yes please’! Of course, there will be some tasks you’ll want to do yourself, but if there’s anything you can delegate, take every opportunity. 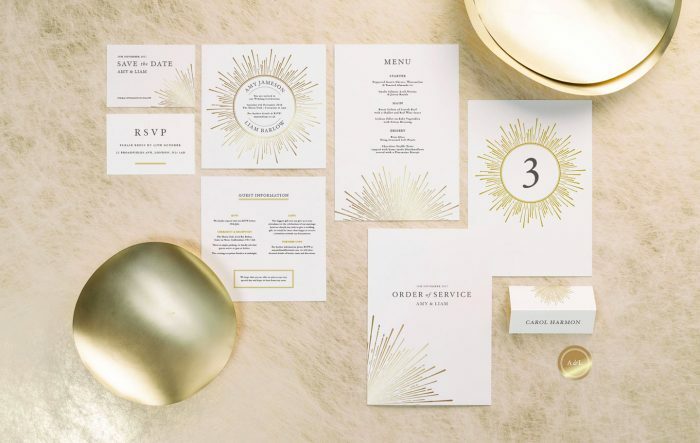 When it comes to wedding invitations, we’re also here to answer any questions you may have. 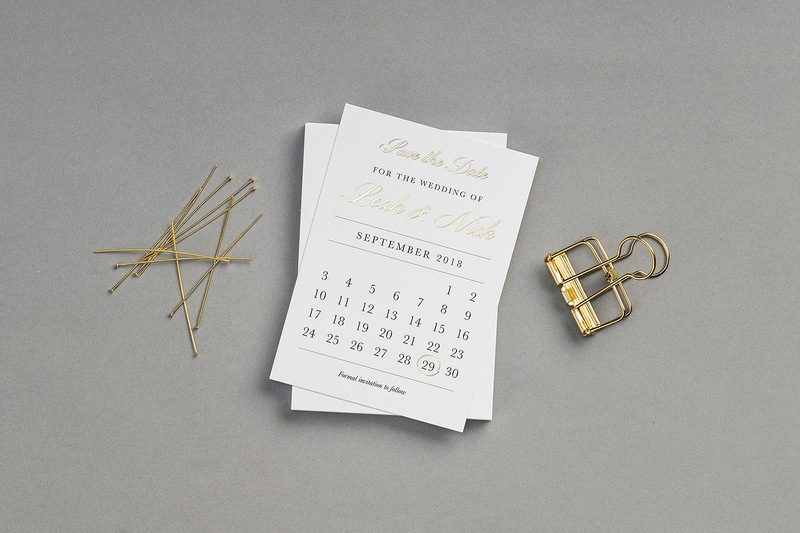 We love helping couples plan everything stationery related – from save the dates all the way through to the thank yous. So, feel free to get in touch. Planning your wedding in 2018? Congratulations! 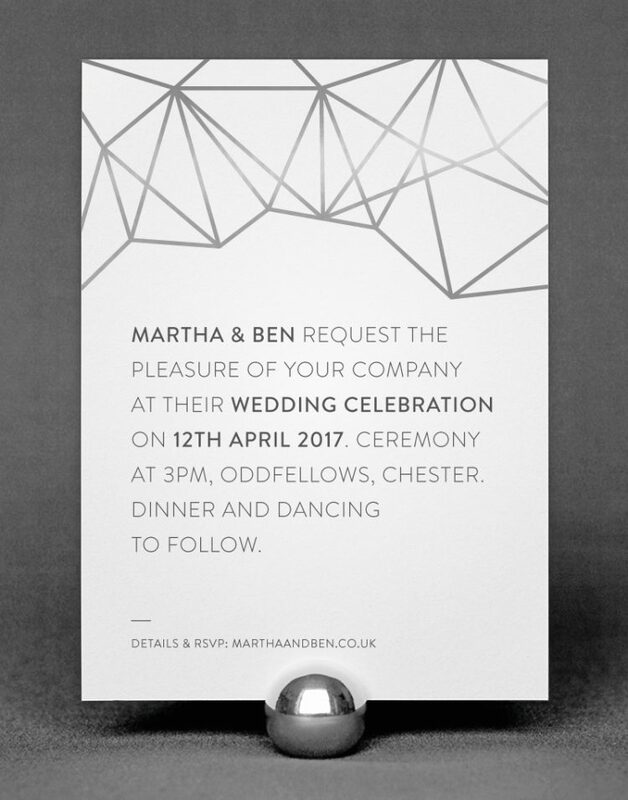 Book a free consultation in our Chester studio and make organising your wedding stationery easy.